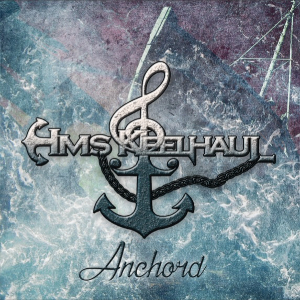 Haukipudas (Finland) based four piece metal act HMS KEELHAUL will release their first full-length album “Anchord” through Inverse Records on December 9th. 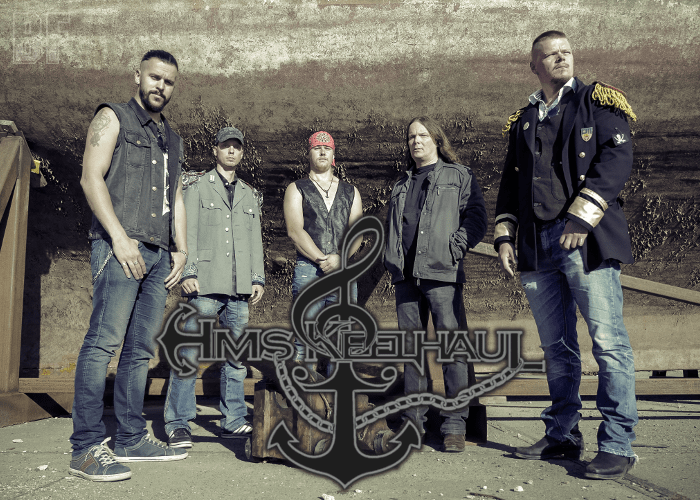 The band was founded in 2013 and released an EP “Catch You When You Fall (In Love)” in 2015. They are authentic, melodic and unaffected by genres of music and play their own music with their own style which is somewhere between heavy and rock music. All of the band members have been playing in another band for years, but still keeping the current consistence ever since the band formed. Although it also can be heard some same theme songs from other bands, they thought aesthetic appearance and standing out from the mass, and before long they found sea-themed clothing as the bands unique image. Also their energetic live show is popular in its bursting.